Today developer rsn8887 has released a new version of UAE4ALL Vita Mod v1.57 for the Playstation Vita. Check out the release notes, changelog and the download link provided below. Implemented the sticky keys of the virtual keyboard. The alt, ctrl, amiga and shift keys on the virtual keyboard are now sticky. Press them once to enable and another time to release the key. 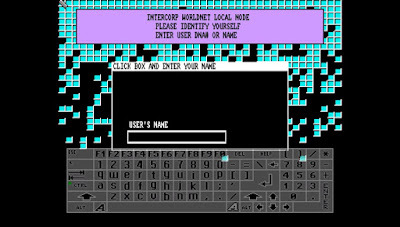 Key combinations such as "Amiga-Q" can now be entered using the virtual keyboard. The Circle button quickly turns off all keys.